According to a new analysis from personal finance tech company SmartAssest, I was lucky enough to be teaching in the ninth-best metro area in the nation, where the average salary for a K-12 teacher is $70,786. Not bad at all, and I totally believe that Hartford is a great place to teach — even if I myself am better suited for a desk job. In large part, the stalling of the profession is due to falling numbers of students, SmartAsset says. Since 2009, the number of people below the age of 18 in the U.S. has dropped by 1.2 percent. That being said, there are still a few places where education is a thriving field. 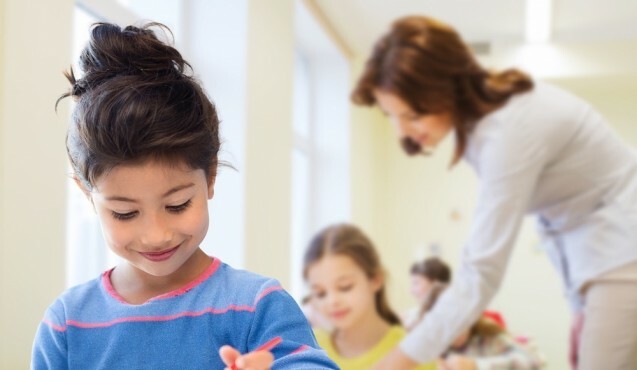 By analyzing average salaries, total employment gains, average graduation rates, and monthly housing costs in more than 400 metro areas in the U.S., SmartAsset was able to put together the following list of the 25 best places to be a teacher. Check out the full infographic below, and read SmartAsset’s in-depth analysis over on the company’s website.